When Wayne Rooney scored against Switzerland at Wembley in September 2015, he became England's greatest ever goalscorer, eclipsing the record held by Sir Bobby Charlton for almost half a century. 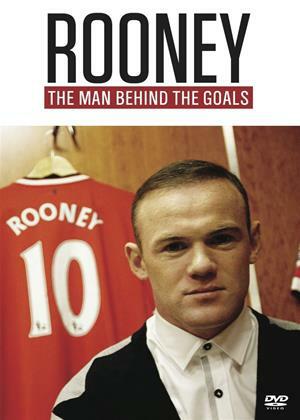 But who is the real Wayne Rooney, off the pitch and away from the glare of the media spotlight? For the first time, he has allowed a television production team, as well as BBC football presenter Gary Lineker, unique access to his life with wife Coleen and their two sons, Kai and Klay. Wayne takes us back to Merseyside as we meet both his and Coleen's parents, plus we discover the details of the couple's early life together.